The Ritz-Carlton Rewards program is in most aspects the same thing as Marriott Rewards, but with a different name and branding. 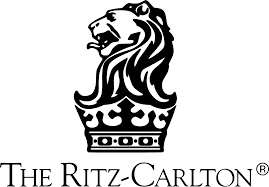 Marriott Rewards can earn and spend points at Ritz-Carlton hotel properties, and Marriott elite members receive the same treatment at Ritz-Carlton hotels as Ritz-Carlton elite members of the same level, (i.e. Marriott Rewards Gold member = Ritz-Carlton Rewards Gold member). You are only allowed to be a member of one Rewards program. A couple times a year, Marriott runs their MegaBonus offer, in which two stays earns a free night. For most members the free night is capped at a redemption for a category 4 hotel. Ritz-Carlton also has the same promotion of stay two get one night (up to 2 free nights), but it is specific to earning for Ritz-Carlton stays, and allows redemption for a Ritz-Carlton night instead of a mid-tier Marriott night. The Ritz-Carlton Rewards credit card offers Gold status free the first year, and then renews Gold after $10,000 in spending each year. 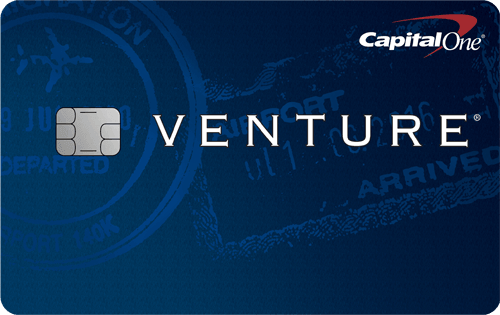 There are annual travel credits and hotel credits to offset the $395 annual fee for the card. You also receive 2 complimentary nights at any participating Tier 1-4 Ritz Carlton hotel, after you spend $3,000 on purchases in the first 3 months from your account opening. Annual Points Premium: Receive a 10% Annual Points Premium on Ritz-Carlton Rewards points earned through card purchases made during the year. Points per $1 Spent at any Participating Ritz-Carlton Hotel or our Worldwide Partner Hotels: Earn 5 points per $1 at any participating Ritz-Carlton® hotel or our worldwide partner hotels including JW Marriott®, EDITION®, Autograph Collection® Hotels, Renaissance® Hotels and Marriott Hotels & Resorts®. 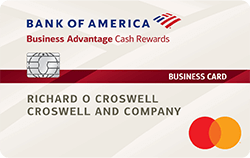 Earn 2 points per $1 on airline tickets purchased directly with the airline, and at car rental agencies, and restaurants, and 1 point per $1 on all other card purchases. Upgrades to the Ritz-Carlton Club® Level Each Year: Enjoy complimentary upgrades to The Ritz-Carlton Club® Level 3 times annually on paid stays of up to 7 nights. Advanced reservations and e-certificate are required. Annual Travel Credit: $300 annual travel credit to use for baggage fees, Global Entry fees, seat upgrades, access to your preferred airport lounge and more. Hotel Credit on Paid Stays of 2 Nights or Longer: $100 hotel credit toward dining, spa, or other hotel recreational activities on paid stays of two nights or longer. The Marriott Rewards Premier Credit Card offers Silver Elite status right after account approval and every year after account anniversary. You receive one free night stay at category 1-5 hotels every year after your account anniversary.